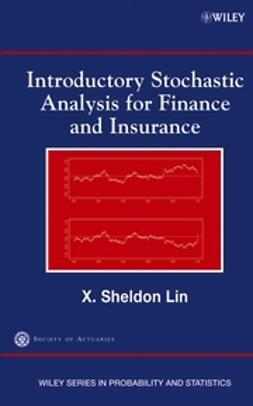 This book provides a comprehensive introduction to actuarial mathematics, covering both deterministic and stochastic models of life contingencies, as well as more advanced topics such as risk theory, credibility theory and multi-state models. 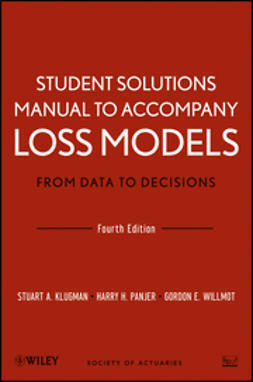 This new edition includes additional material on credibility theory, continuous time multi-state models, more complex types of contingent insurances, flexible contracts such as universal life, the risk measures VaR and TVaR. 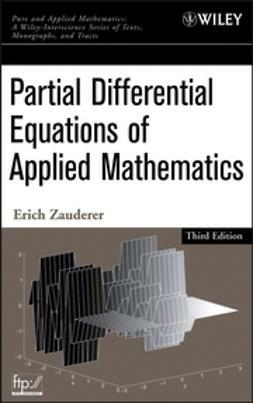 Extensively revised and updated with new material. 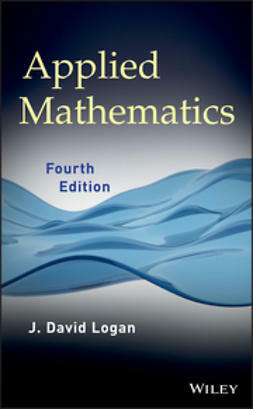 Orders the topics specifically to facilitate learning. 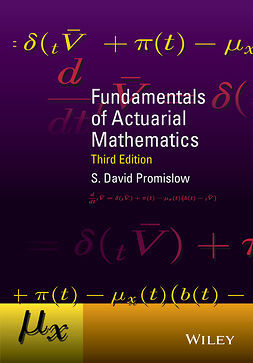 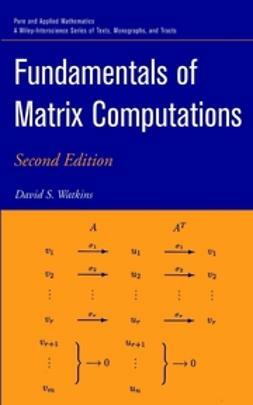 Provides a streamlined approach to actuarial notation. 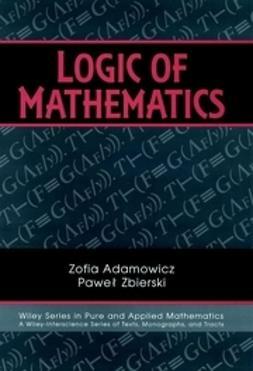 Contains a variety of exercises, both computational and theoretical, together with answers, enabling use for self-study. 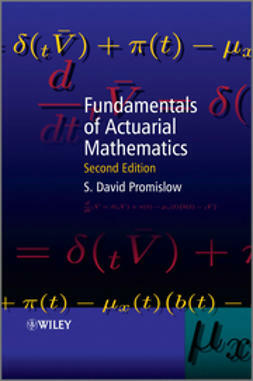 An ideal text for students planning for a professional career as actuaries, providing a solid preparation for the modeling examinations of the major North American actuarial associations. 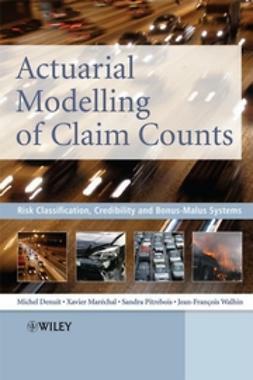 Furthermore, this book is highly suitable reference for those wanting a sound introduction to the subject, and for those working in insurance, annuities and pensions.